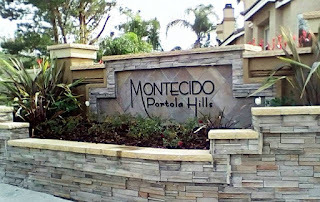 Montecido in Portola Hills is a townhome community located in the community of Portola Hills, in the city of Lake Forest, California. The community consist of 300 units split into four floor-plans. Overall these units are light, bright, open floor plans with fireplaces. The 3 bedroom models have 3 baths, with a downstairs bedroom, both features that are rare to find. All homes have either a 1-car attached garage with the largest Galante model offering a 2-car attached garage. One of the nicest features of many of these homes is the size of yard offered as well as the views. Depending on the location within the complex, many of these homes offer spectacular views. 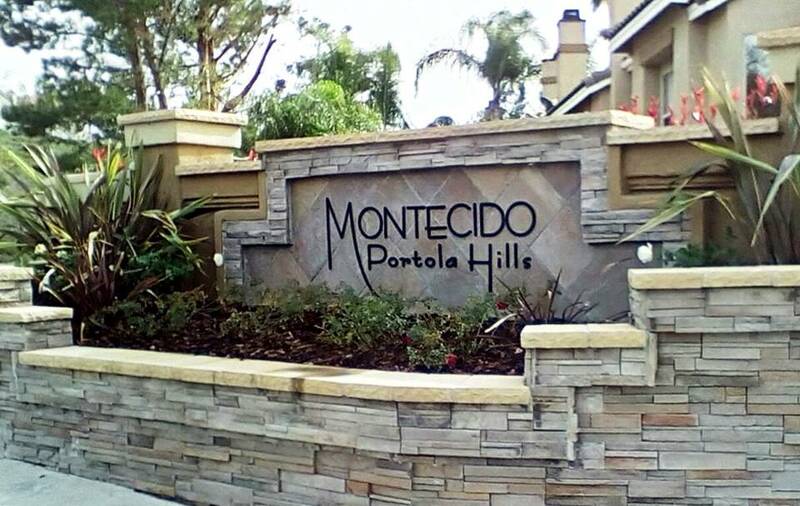 At the time of publishing homes in Montecido are selling between $350,000 to $500,000. Below is a snapshot of what has sold this year in the complex. 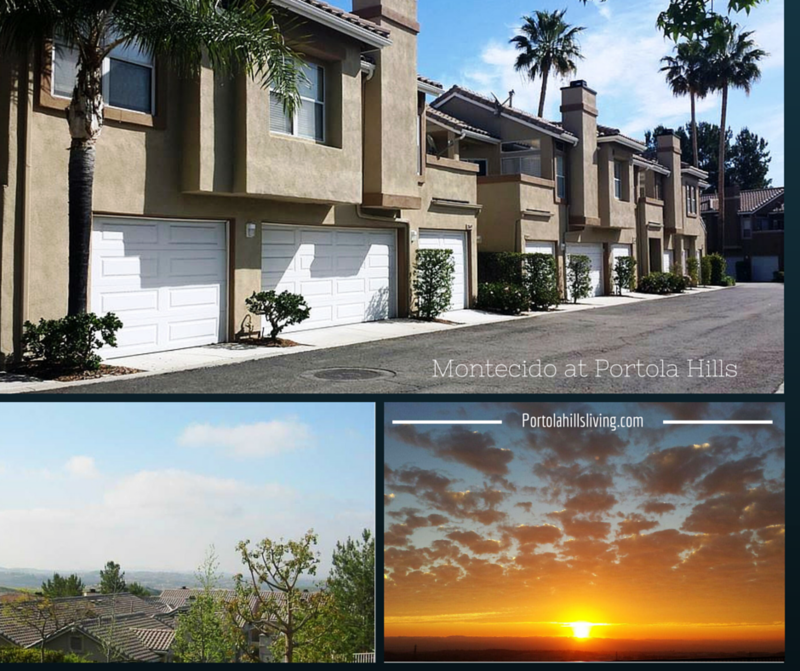 If you are looking for town home in the area I would certainly put the Montecido complex on your list of communities to consider. Should you have any questions, want to preview homes on the market in this community please do not hesitate to give Kelly a call! 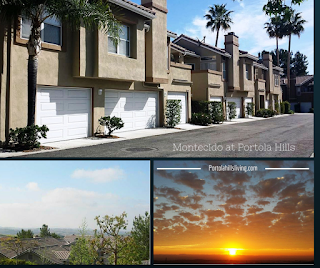 We took a walk through the complex today, enjoy our video of Montecido in Portola Hills.